While an acquittal may end a case, convictions are subject to appeal. If you are deemed not guilty in court, then the prosecution cannot appeal an acquittal. However, if there is a guilty verdict, that does not necessarily mean the case is over. Defendants who believe they’ve been wrongfully convicted may make a request to a higher (appellate) court to review and possibly change the decision made by a lower court. The defendant may challenge either the conviction or the sentence. A successful appeal usually reverts the case to its initial stages, but also has the chance of ending the case altogether. For instance, if an appeal was processed and the appellate court determined there was insufficient evidence to retry the defendant, the case would be closed. This same type hierarchy is generally seen in federal courts as well, with the highest form of court being the United States Supreme Court. If they are compliant with statutory time limits, convicted defendants have a right to review by an intermediate appellate court. However, depending on the case– for example, misdemeanor and infraction cases–, some appeals may go to the appellate division of a superior court. The defendant will file a written “brief” claiming that specific errors justify the reversal of a conviction, or at least the reduction of a sentence. After the government responds, an appellate court may hear an oral argument from each side. It can be weeks, and sometimes even months for the appellate court to issue a decision that either upholds or reverses the conviction. If the state’s intermediate appellate court decides to uphold a conviction, then the defendant can appeal to the state’s highest court, and then the U.S. Supreme Court. It is then up to the highest court’s discretion whether they decide to review a case or not. Criminal appeals can have a major impact on your case, and can reduce or eliminate your jail sentence. 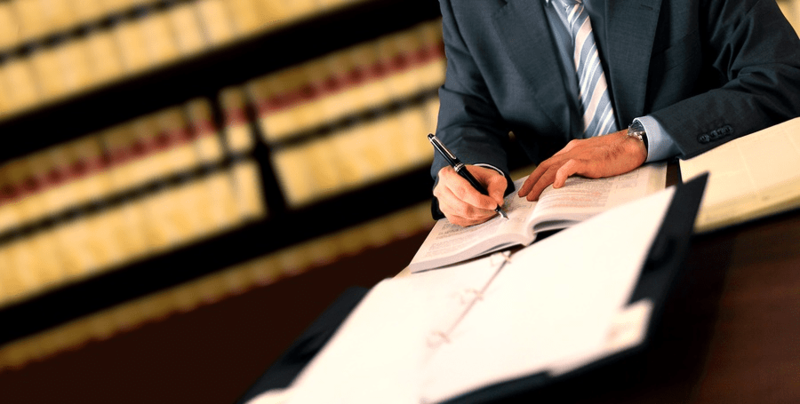 It can be a tricky process, which is why we strongly encourage those looking to make an appeal to contact a professional appeal attorney from the DeCarlis & Sawyer law firm in Gainesville, Florida. Call us today for a complimentary consultation, and discuss your options for an appeal.